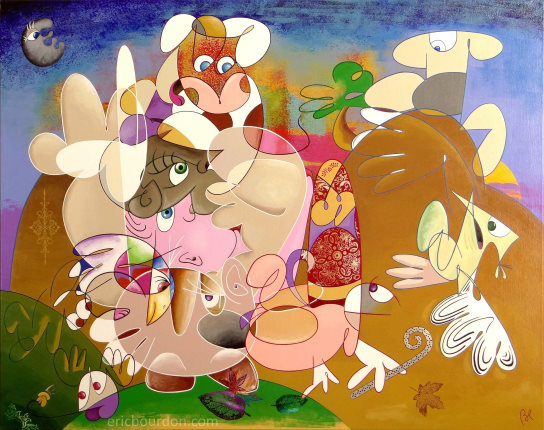 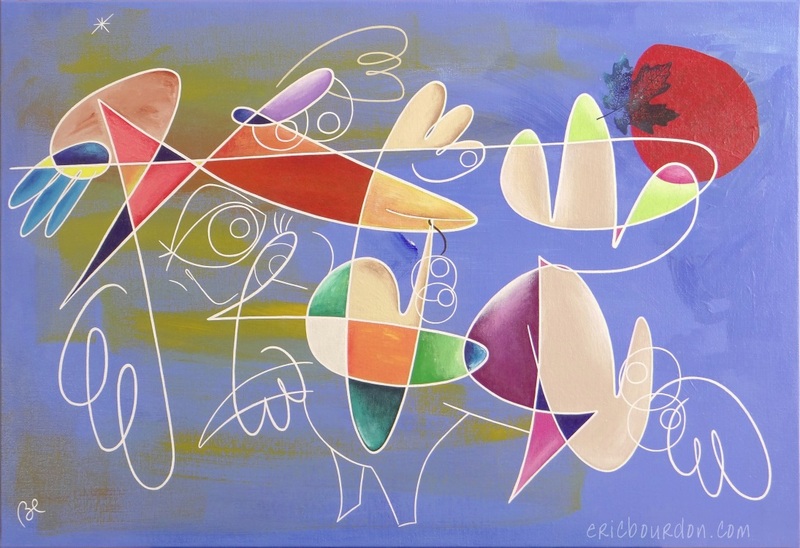 You are looking at the page The paintings of Eric Bourdon - Gallery 2 on the website Eric Bourdon, French artist painter | Gallery, in the category Paintings. 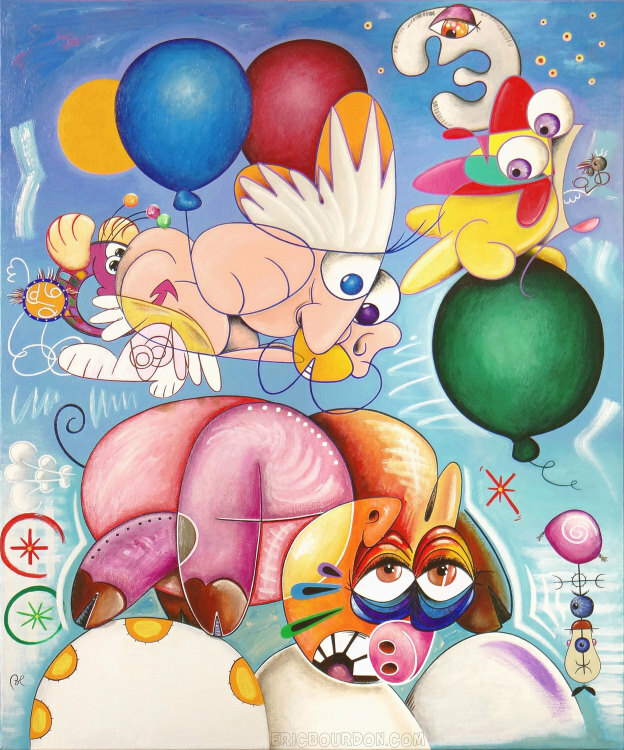 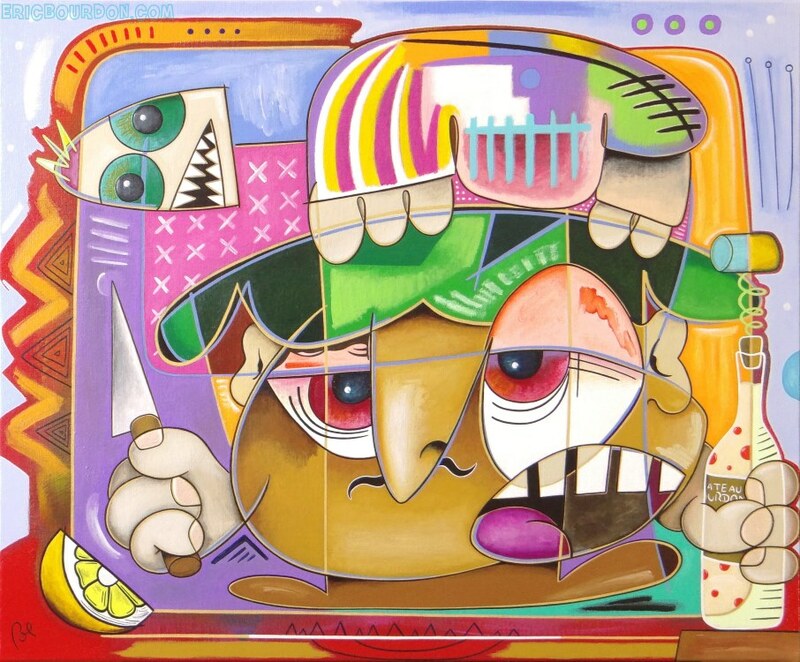 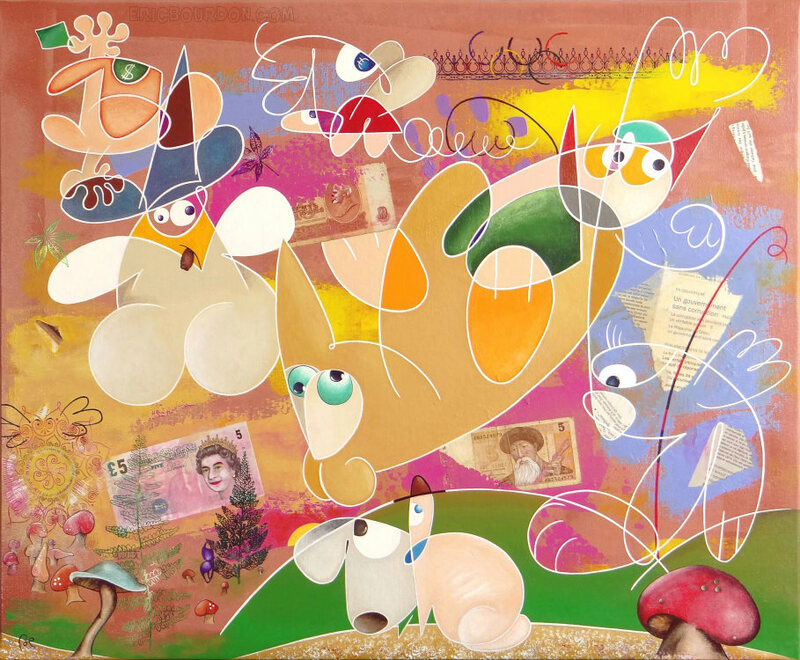 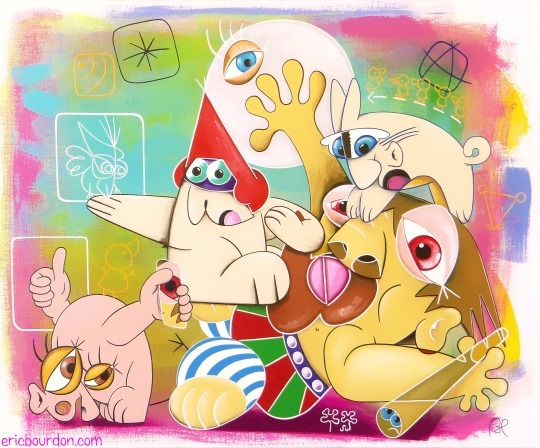 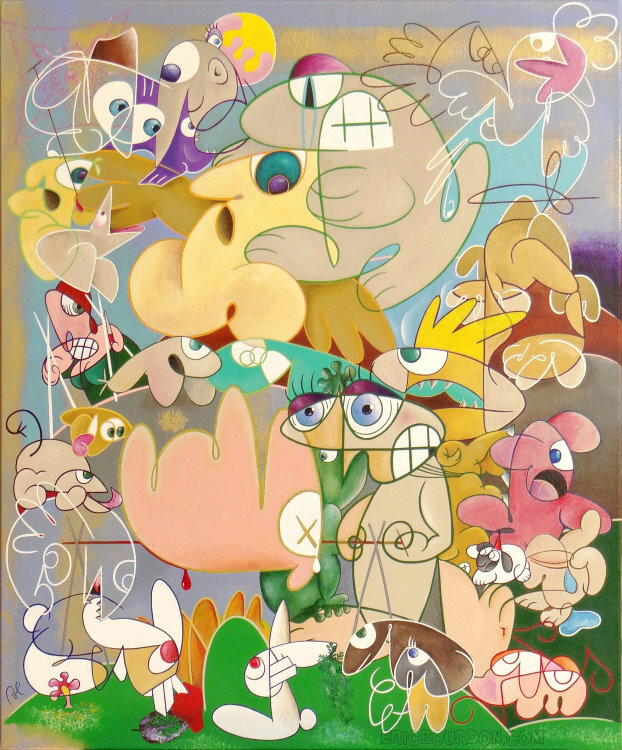 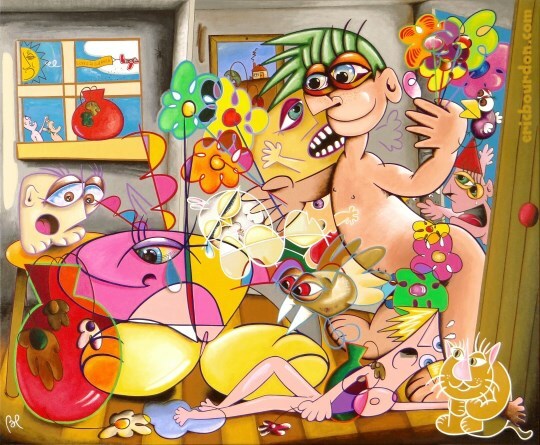 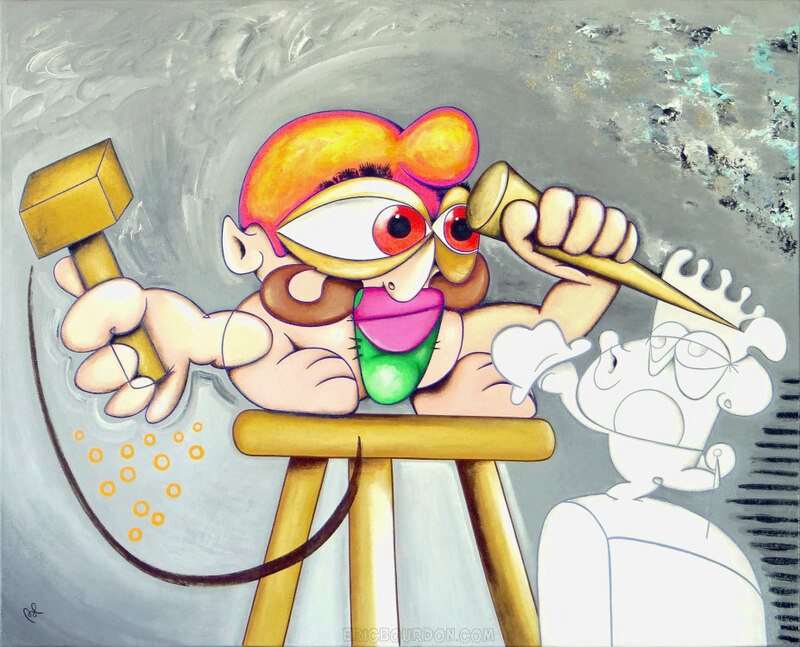 Photo gallery of artworks by French artist painter Eric Bourdon. 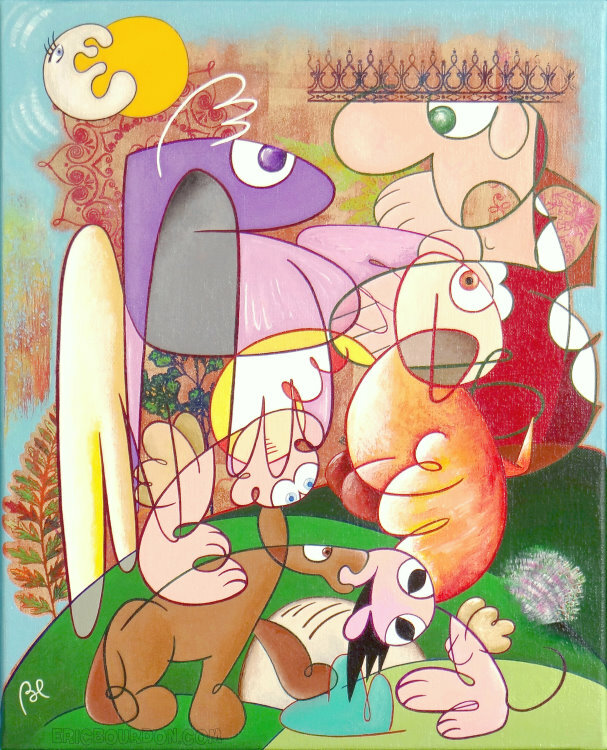 Featuring acrylic paintings on linen canvas, made from improvisational drawing. 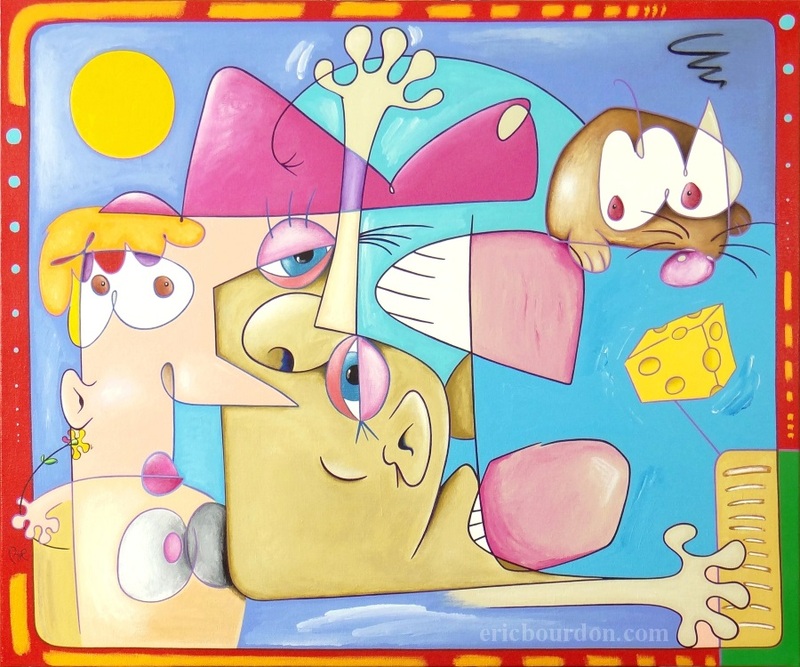 Photo album of semi-abstract works for sale online or during art exhibitions. 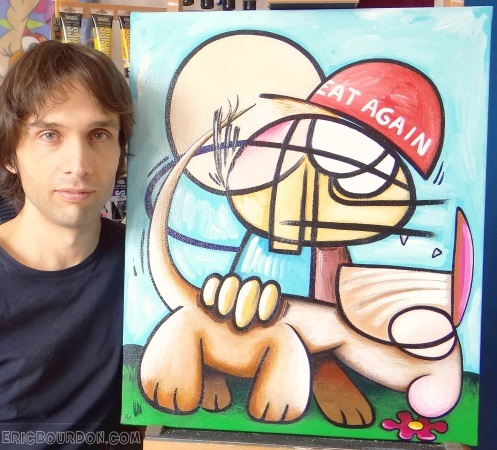 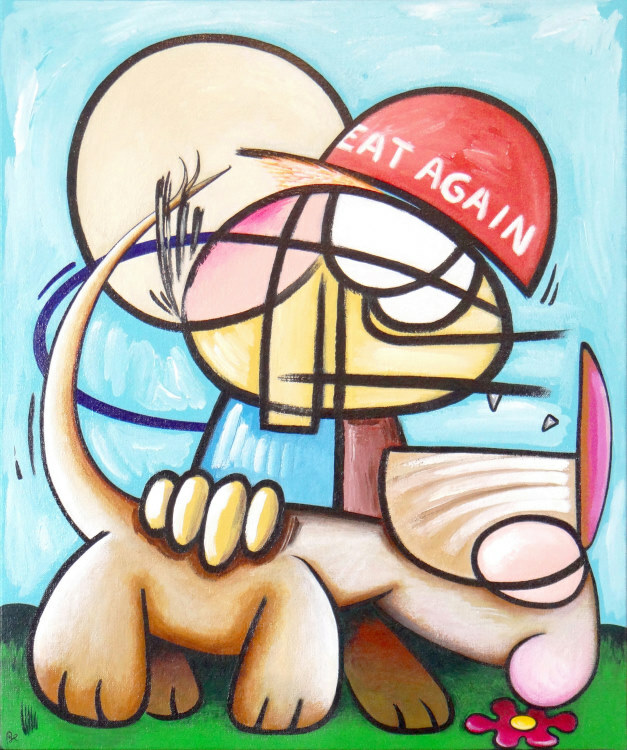 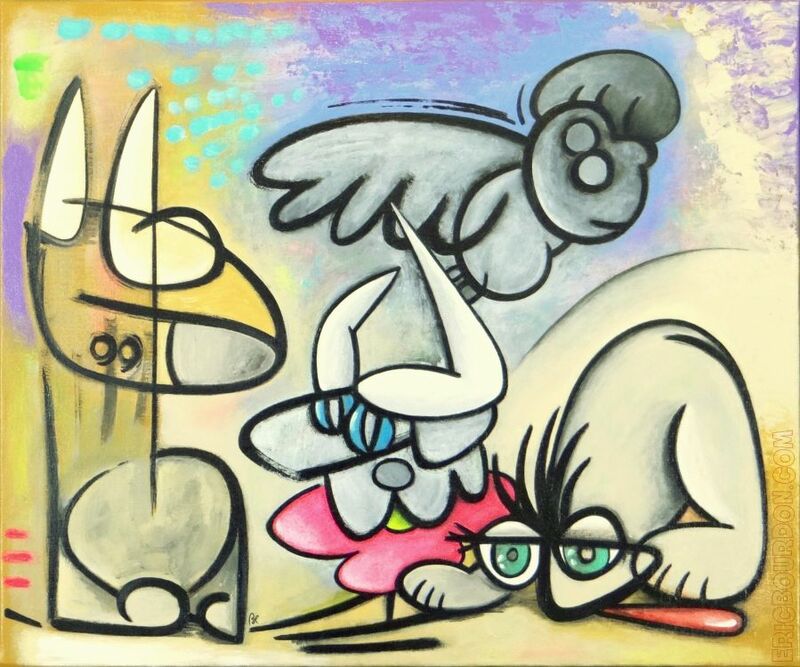 No reproduction, each painting is an original art creation by contemporary artist Eric Bourdon.